Certain parts of Italy attract more British and international buyers than others. We come for the work opportunities, the convenience of busy airports, or just for the beauty! 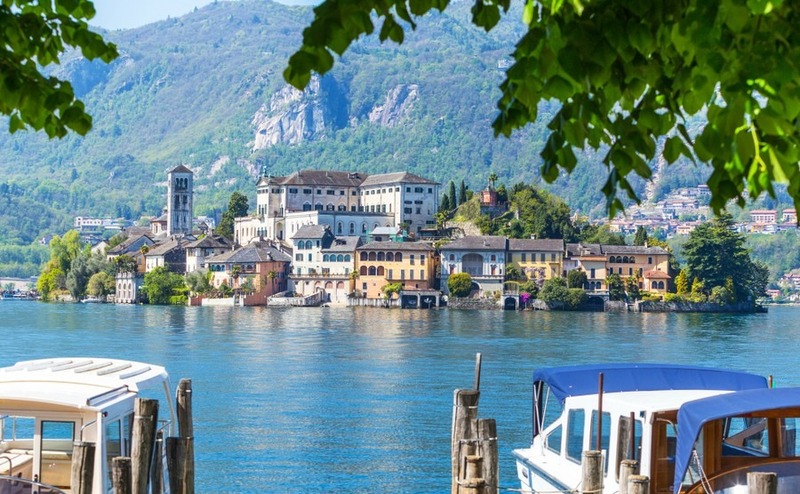 Whether you want to stay near your fellow countrymen or avoid them, here are six Italian expat hotspots from Lombardy to Sicily.